Top level events have ended in both Western and Eastern scenes. The International 3 Grand Finals match over again, the El Classico just like Barcelona vs Real Madrid, except this time ended with Na’Vi victory over Alliance. Starladder has been improving constantly with each edition, so it’s no surprise that this 8th edition has been the biggest one up until now. For the first time in Starladder, ingame tickets purchased by fans have boosted the total prizepool of the tournament, which went up to $162.000 USD. The 4 qualified teams played in Kiev, Ukraine, in which the home crowd roared after seeing their favorites Na’Vi coming back from the loser bracket to winning the whole thing. This tournament was also marked by matchups all ending with 2-0 in favor of one team. Started with Alliance beating Fnatic 2-0, and Na’Vi losing to Sigma also 2-0. Alliance then beaten Sigma 2-0 to go on to the Grand Finals. Na’Vi managed to then climb up the ranks from the bottom as they defeated Fnatic 2-0 and then got their revenge on Sigma with also 2-0 score. Then came the Grand Finals was a best of 5 matchup where Alliance had a 1 game winner bracket advantage… which didn’t even mattered as Na’Vi had really shining performances and convincingly won all 3 games, including a 17-1 kill score count that made Alliance tap out with just 16 minutes played in the first game! 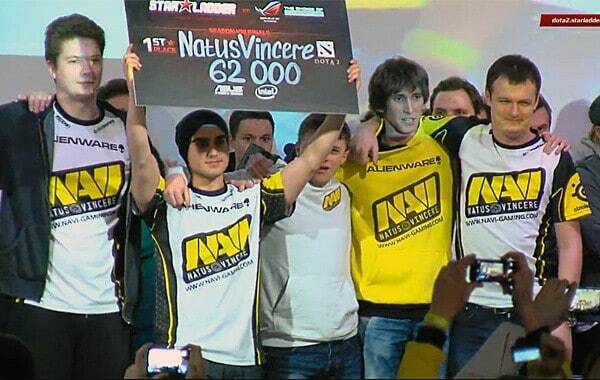 1st placed Na’Vi take $62.000, 2nd Alliance take $31,000, 3rd Sigma $18,000 and 4th Fnatic $12,000. 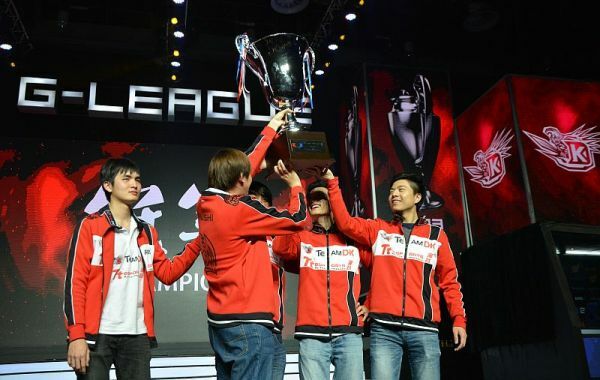 On the Eastern scene, team DK has won the G-League in Shanghai. 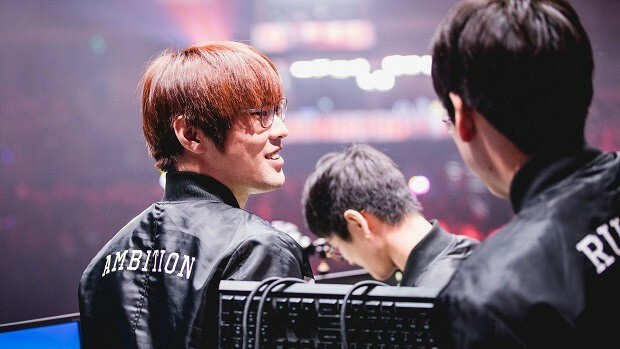 The G-League was being played since December with only the Grand Finals match left to be played between DK and Invictus Gaming. This was probably the last game that iG played with this squad as they are rumored to form a new Dream Team. Even though it was a best of 5 series, DK managed to win without dropping a single game, leading to a 3-0 victory and the first place. Both tournaments can be watched in English commentary, Winter + 1437 for G-League and LD + Merlini for Starladder, in the BeyondTheSummit Youtube Channel.